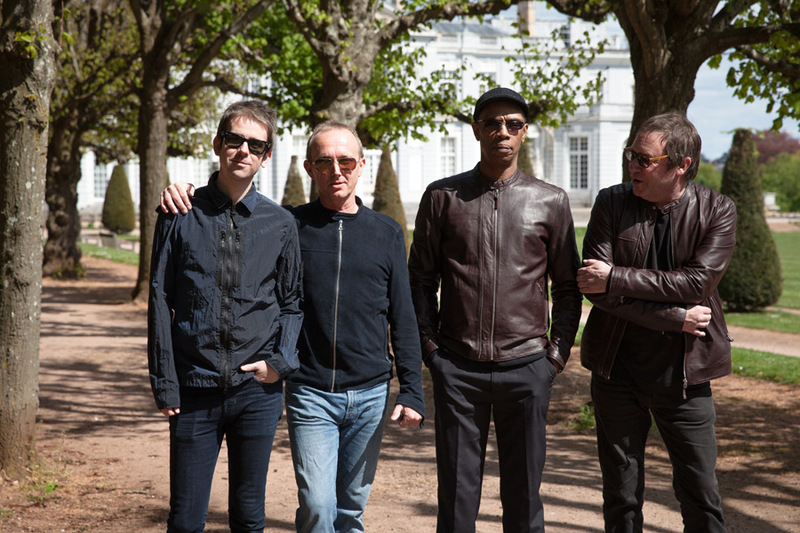 We are delighted to bring you your Saturday night headliner – the one and only Ocean Colour Scene. 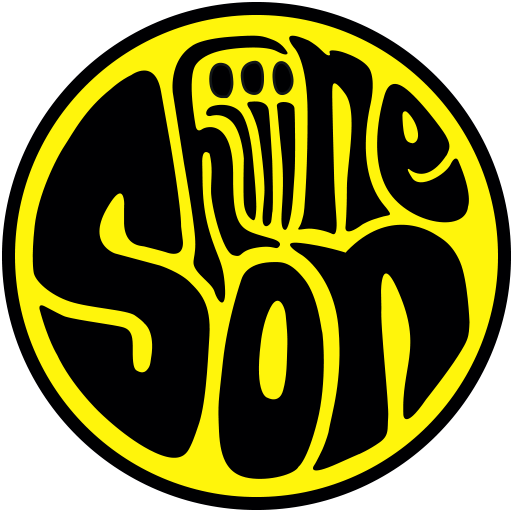 OCS make their debut at Minehead joining the already announced Friday headliner Shed Seven. Use promo code NCB10 for additional discount and we have a deposit scheme in place for those wishing to pay in instalments. We will soon be announcing the full line up for the Weekender so keep your eyes peeled for that.